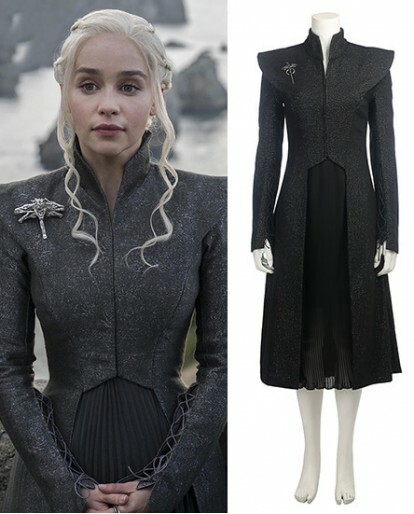 Blow you away after you dressing up Game of Thrones Season 7 Daenerys Targaryen cosplay costume. 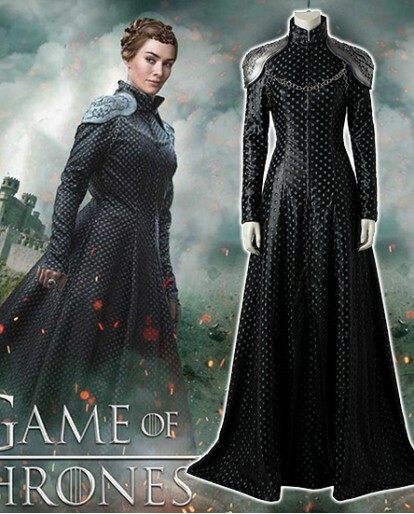 Highly recommended to all of our Game of Thrones fans, you will not regret. 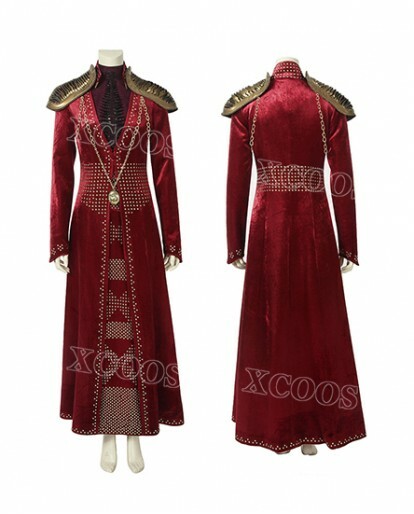 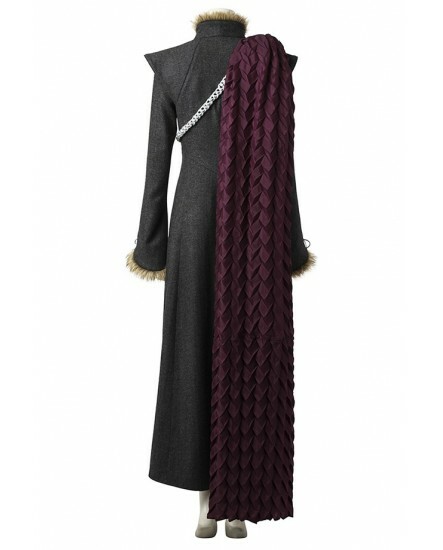 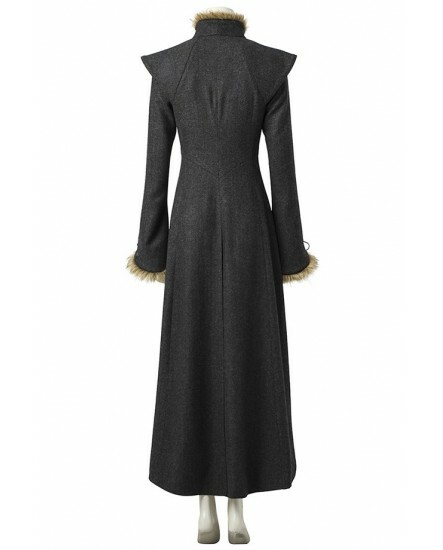 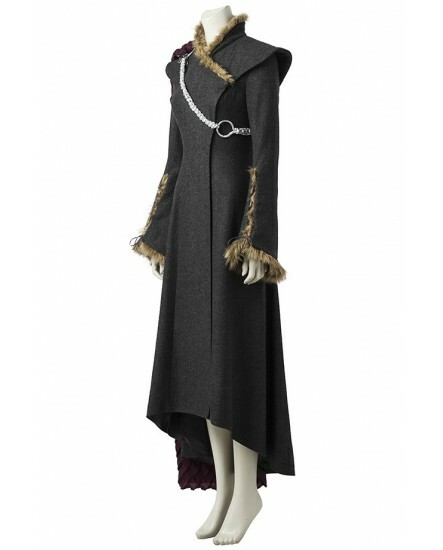 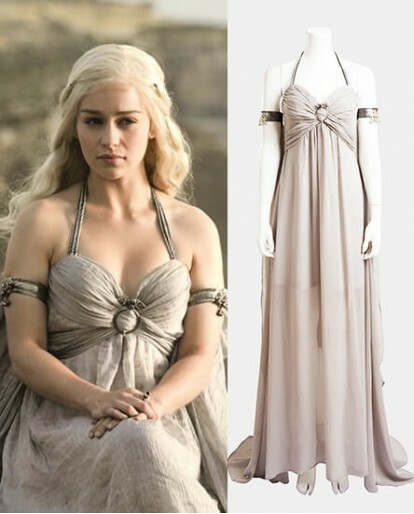 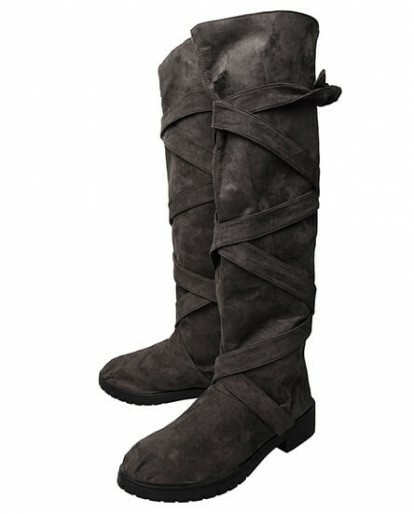 Daenerys Targaryen costume winter keep you warm when attend the party in cold day. 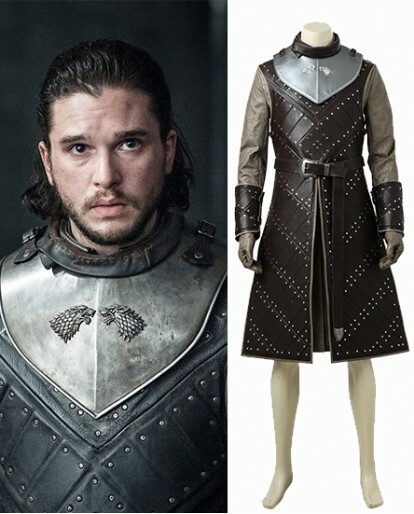 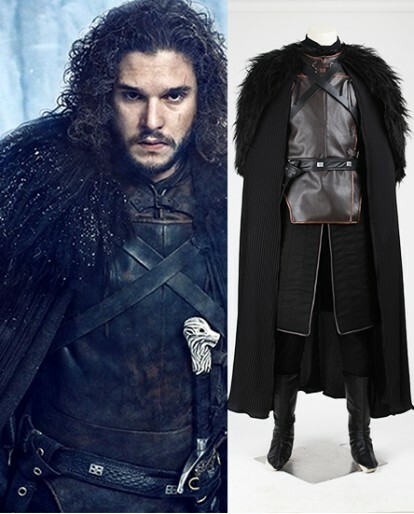 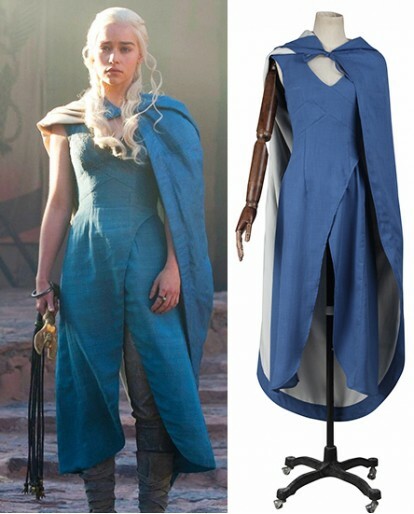 Looking for high-quality Game of Thrones cosplay with a great price? 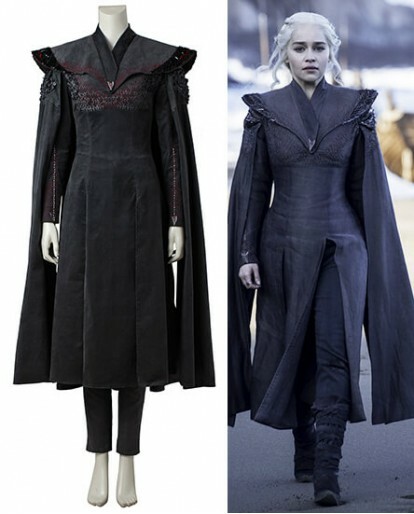 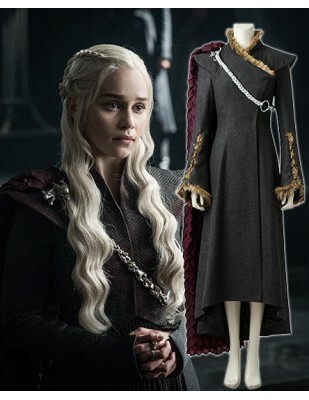 Check out this Game of Thrones Season 7 Daenerys Targaryen Cosplay Costume, which is made of worsted, both the neckline and the cuffs have wool.You've got to get yourself a new style, a look that's suited for the harsh climate of the country you are, it would not be cold anymore when hanging out.Black is totally in this season and it even comes with a silver cord, because who's going to take Daenerys Targaryen seriously without some extra bling. 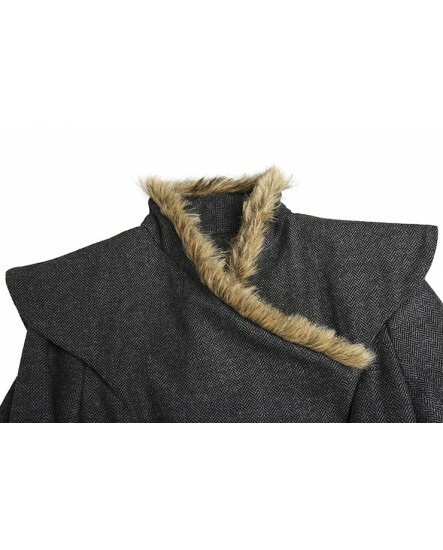 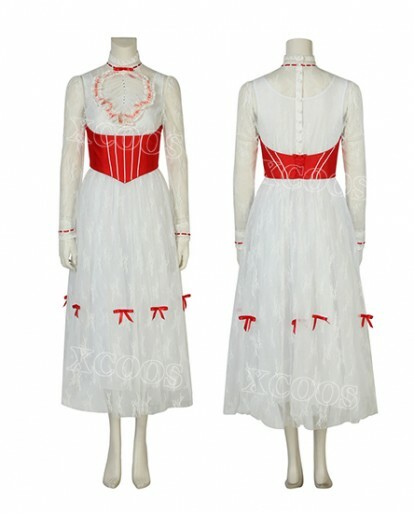 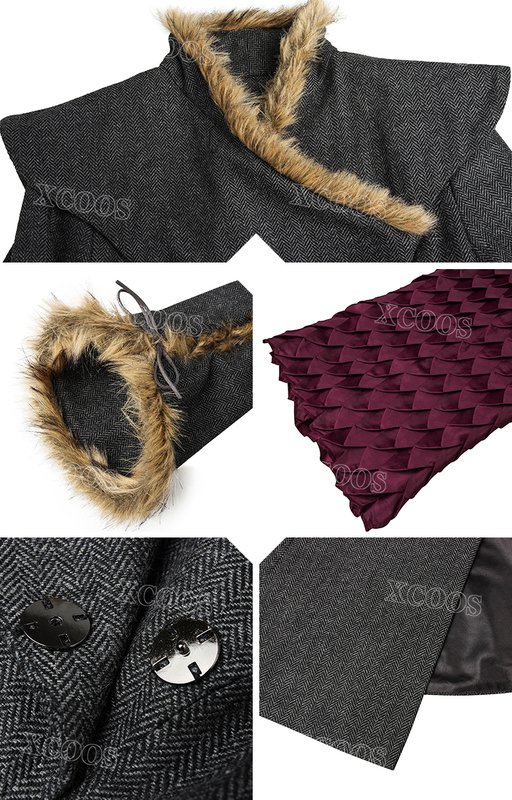 Customization is also available, please e-mail your measurements of chest, waist, hips, shoulder, height, torso(from the bottom of neck to waist), arm length(from shoulder to wrist), inseam, outseam(from waist to ankle), thigh, calf, biceps to [email protected] We are always here to help you. 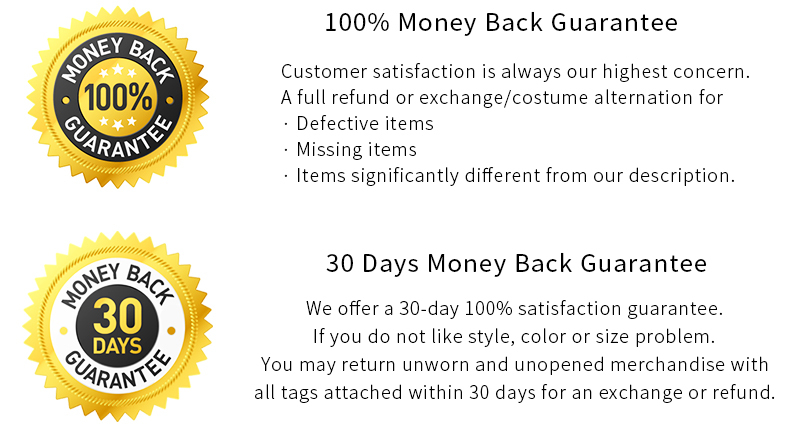 Fast shipping, packaged well and the item was exactly as described. 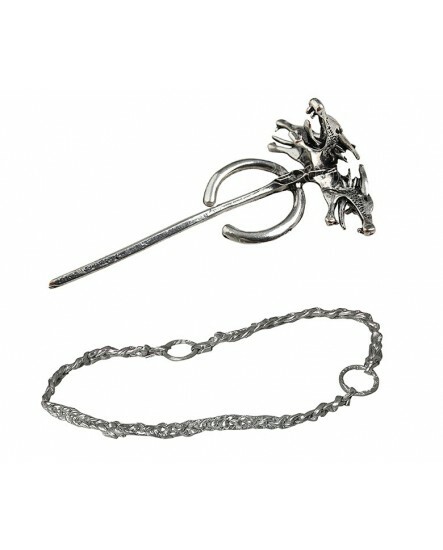 Great item, and super-fast shipping.....thanks!